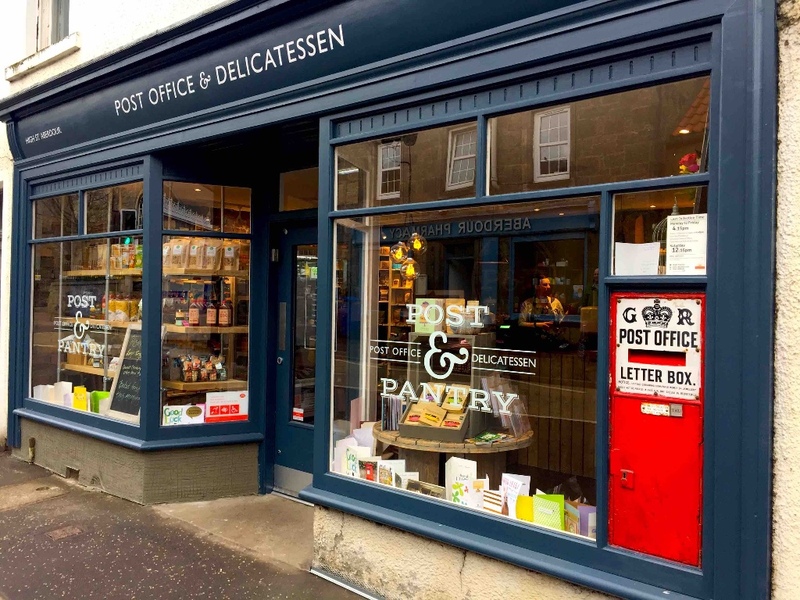 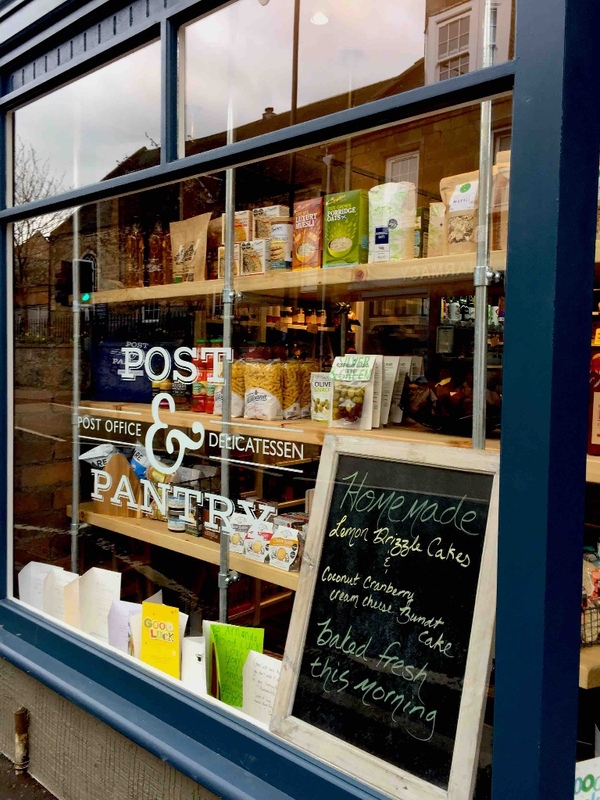 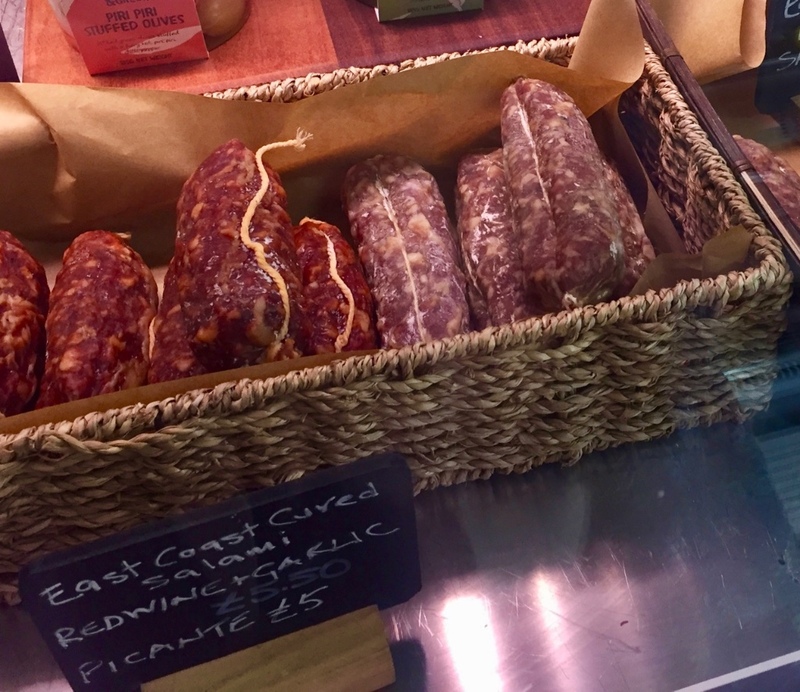 Aberdour’s Post Office & Delicatessen – a great addition to this pretty coastal village and on Scottish Cheese Trail too due to their lovely range of artisan cheeses and they have great charcuterie. 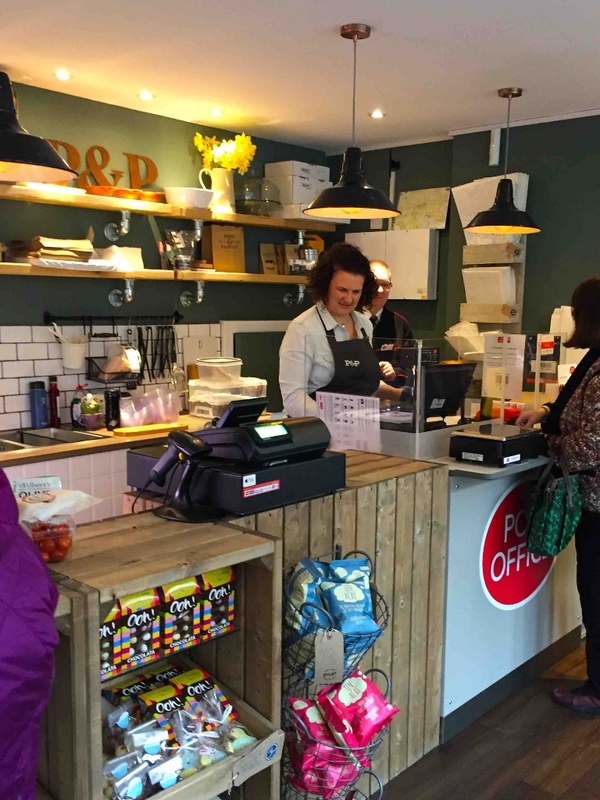 When our resident postmaster retired, villagers were concerned they would lose that vital service but they need not have worried as Amanda & Pamela have embraced ‘postmastery’ and combined it with a terrific delicatessen with a cornucopia of goodies: they have an amazing range of Scottish produce including Chrystals Shortbread, East Coast Cured salamis, rapeseed oils, sweet and savoury crackers, preserves and chutneys. 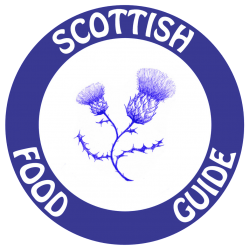 Their hand-picked prime artisan cheeses make them a welcome addition to Scottish Cheese Trail. 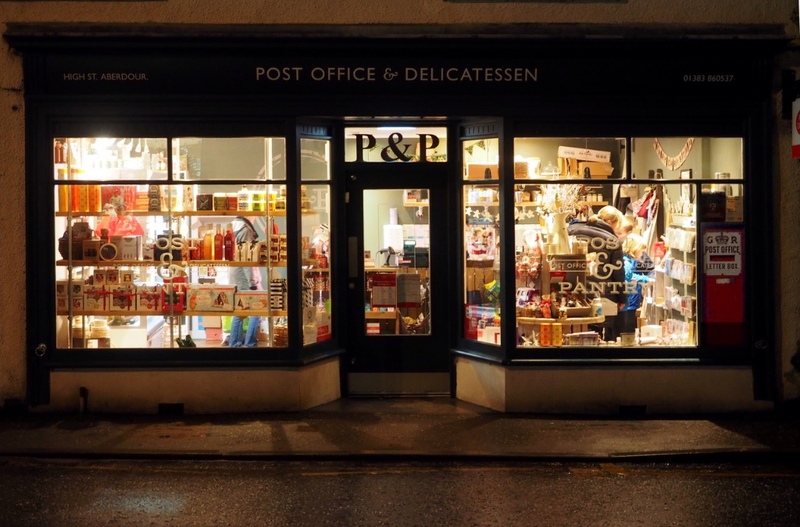 There are quirky gifts and a carefully selected range of cards and stationery; envelopes and of course stamps!